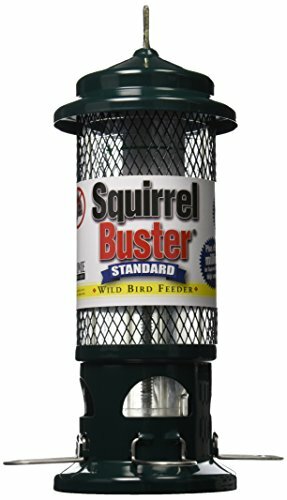 Can you really “squirrel proof” a bird feeder? 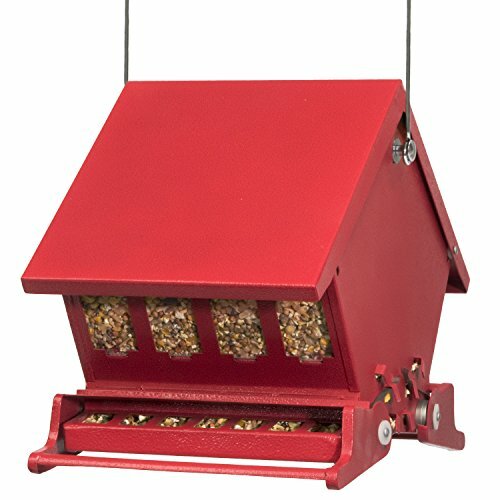 Do squirrel-proof bird feeders really work? Or are they a waste of money? 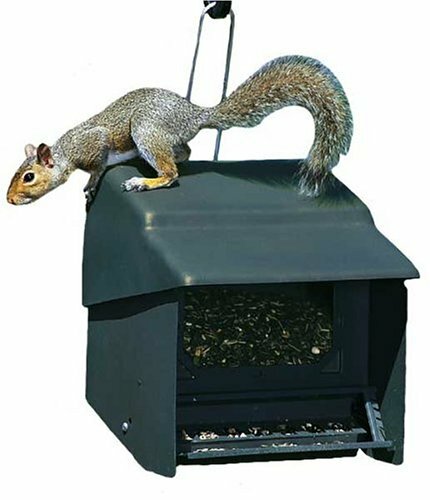 The best squirrel proof bird feeder has to be smarter than a squirrel. 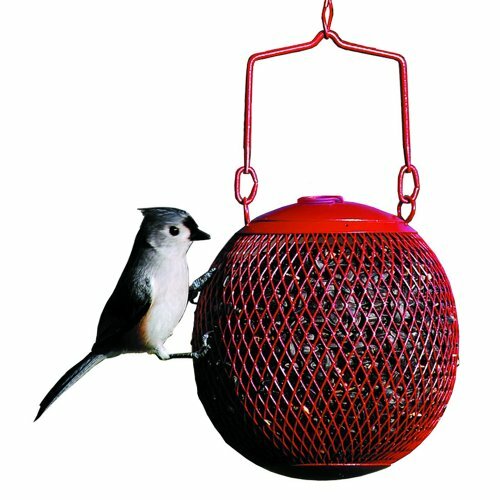 It must thwart all attempts of those crafty mammals stealing your wild bird seed from your beloved backyard bird feeders. 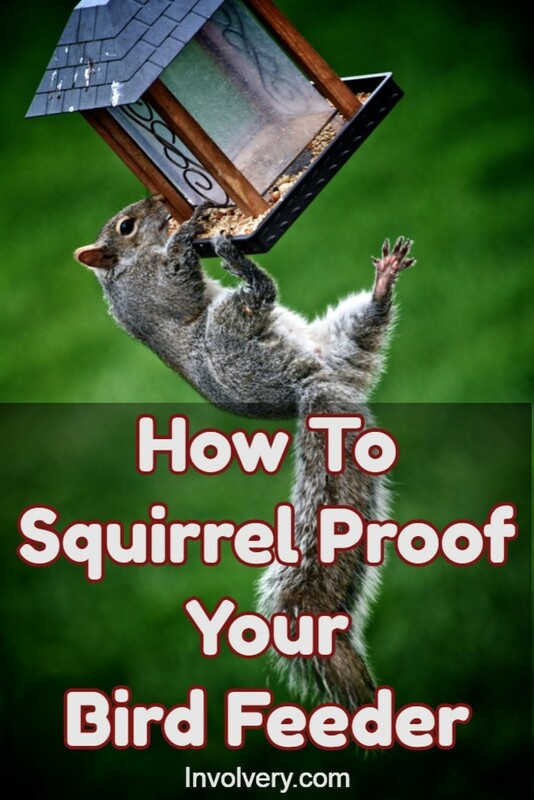 A squirrel’s wit and perseverance should never be underestimated. 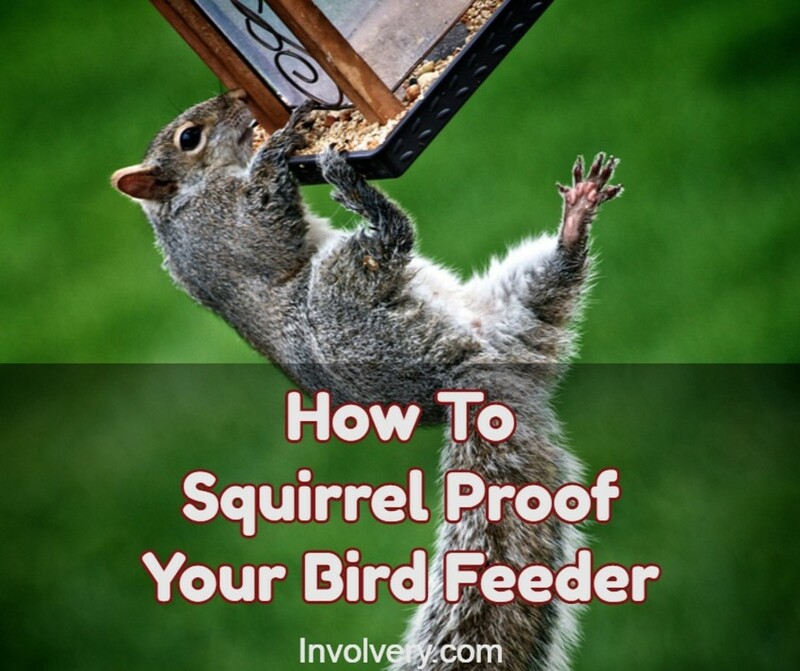 If you feed the birds then you will probably already know that you are feeding squirrels as well. 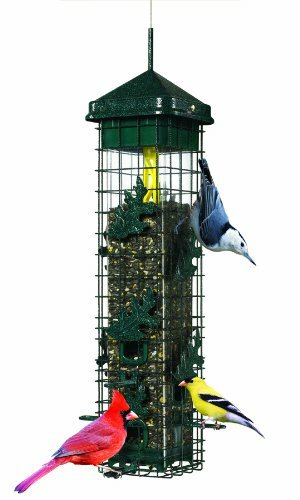 In addition to being a real nuisance by scaring away the birds you are trying to feed from your bird feeders, they can also have a large appetite and be very destructive too. 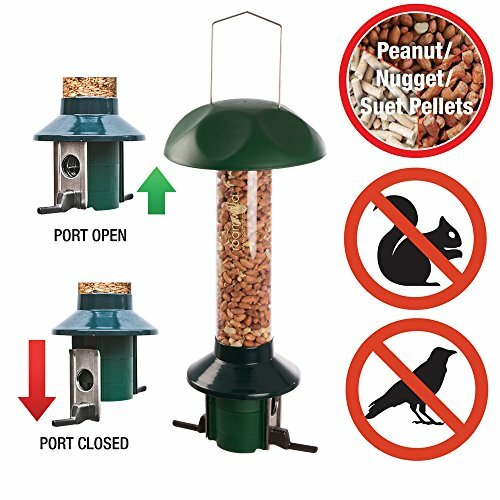 We all know that feeding the birds in your own garden or backyard can be fun and entertaining, but when the feeders are constantly under threat from squirrels it can become a little frustrating and eventually annoying. 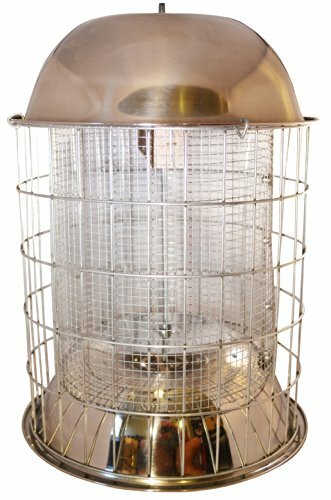 However the good news is that there are ways and means to deter the attackers and even prevent them from stealing the food that you have paid good money for as food for your birds. 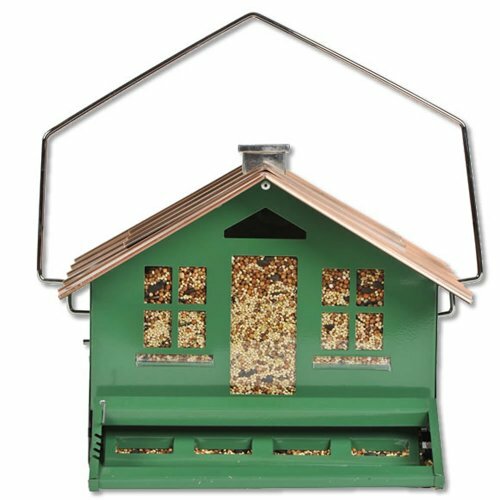 The easiest way is to go on the attack yourself and squirrel proof your bird feeders so that only the birds can then take advantage of the food that you offer. 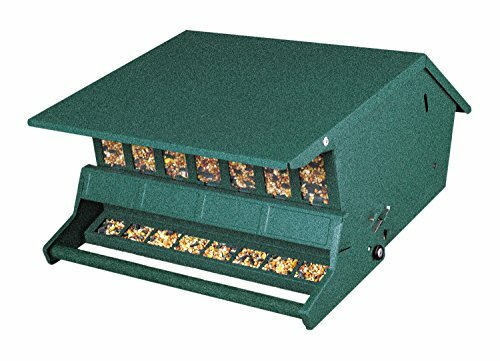 If you like to see the squirrels and their crazy antics then don’t expect them to disappear. They will always be around and newcomers will always try their luck at your feeders to see if there is an easy way in to a free meal! You just have to find a way to stop them taking the bird food.